I love a cute skirt come fall. Especially in a rich warm color and fabric like corduroy. 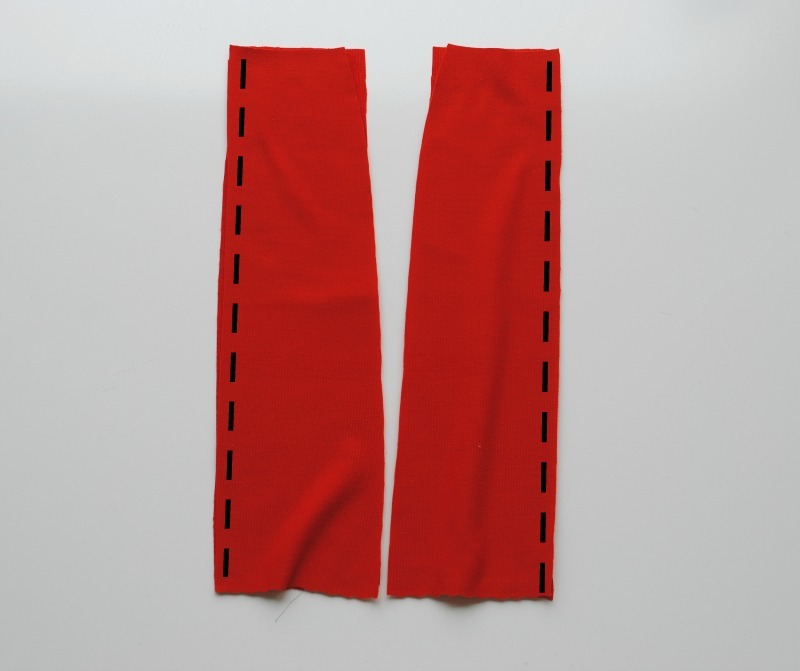 It's a great piece to jazz up some tights and boots and goes great with a sweater or jacket. Lately I've been loving the corduroy trend. 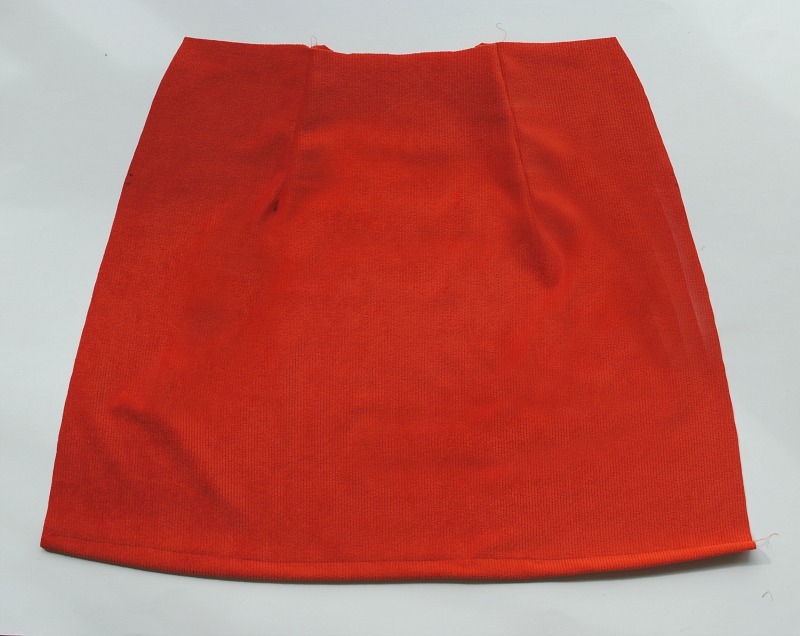 It's a nice material to sew with and makes great pants, jackets, and skirts. 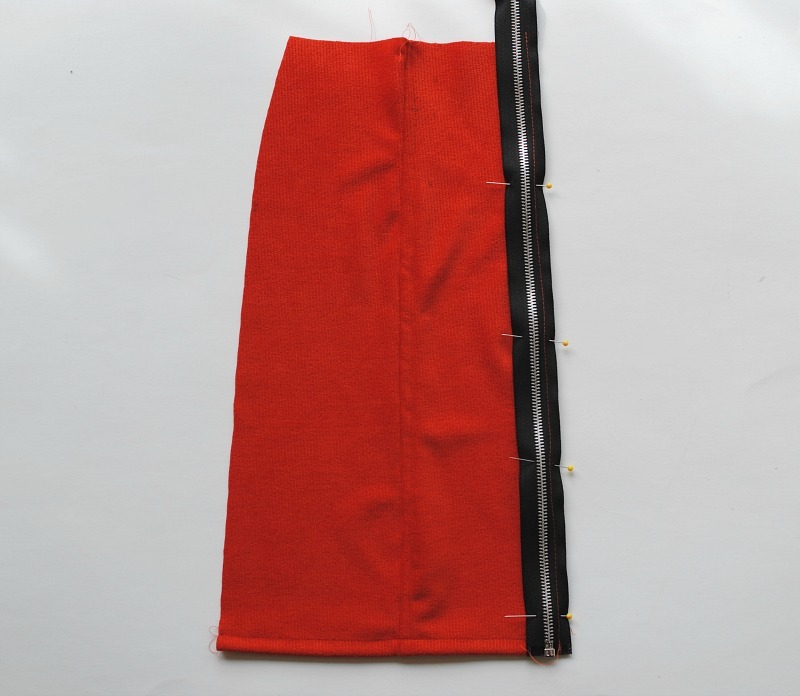 So in this post I wanted to share how I made this zip front corduroy skirt using Make it Coat's Fashion Separating Zipper and Zipper Pull to add detail down the center front. Get the details below and make your own. Keep in mind your zipper length when deciding the length of your skirt. 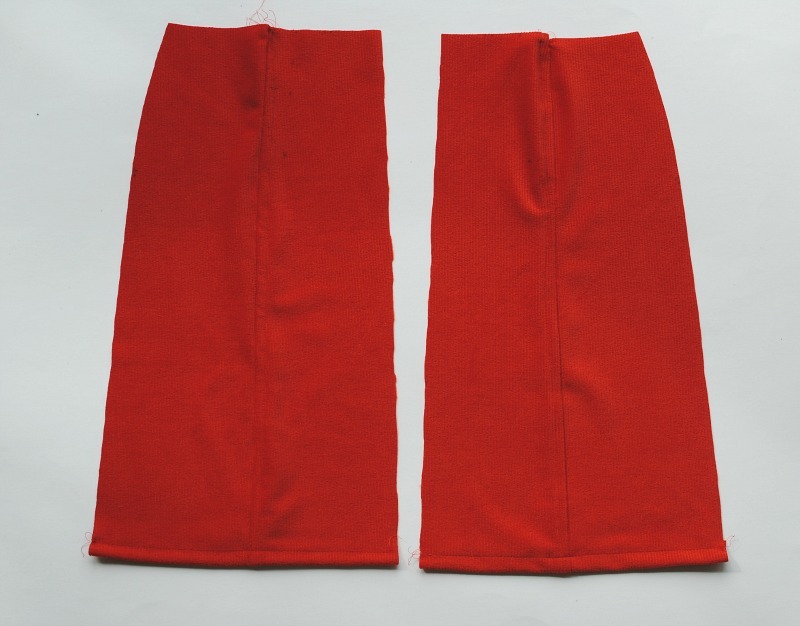 I used a basic skirt pattern but I wanted the front to have panels so I cut the front into a set of 4 panels. 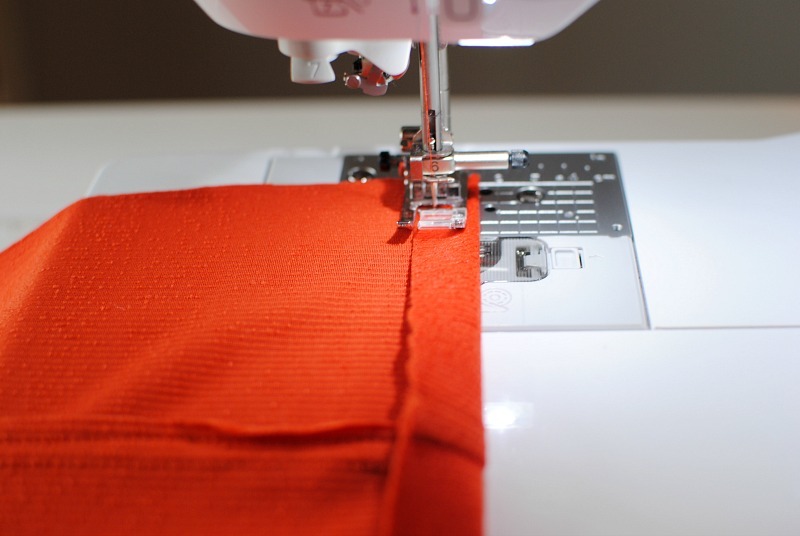 If you do this be sure to add the additional seam allowance to each panel. I added 1/4" on each side of the inner panel seams. 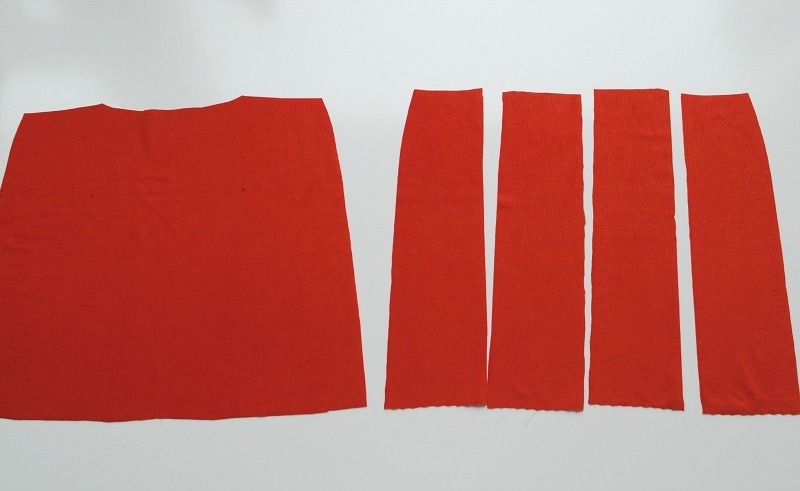 Sew the front side panel pieces together to create 2 front pieces. For added detail I pressed the seam allowance over to the right and topstitched the seam allowance down on the right side of the fabric. Finish the hem of the front panels. Finish your back piece (darts/hem). Add a waistband or facing to finish the top edge of your back and front pieces. 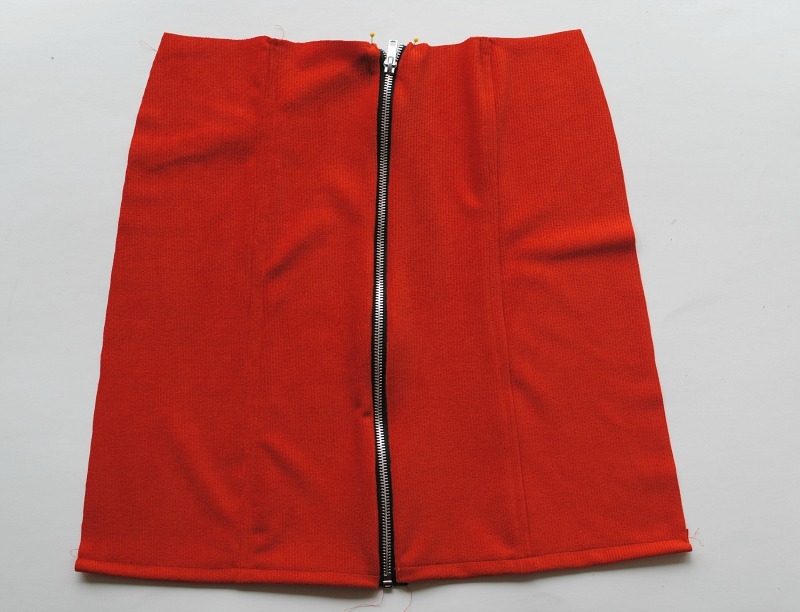 With right sides pin together add a fashion separating zipper aligning the bottom hem with the bottom of the zipper. 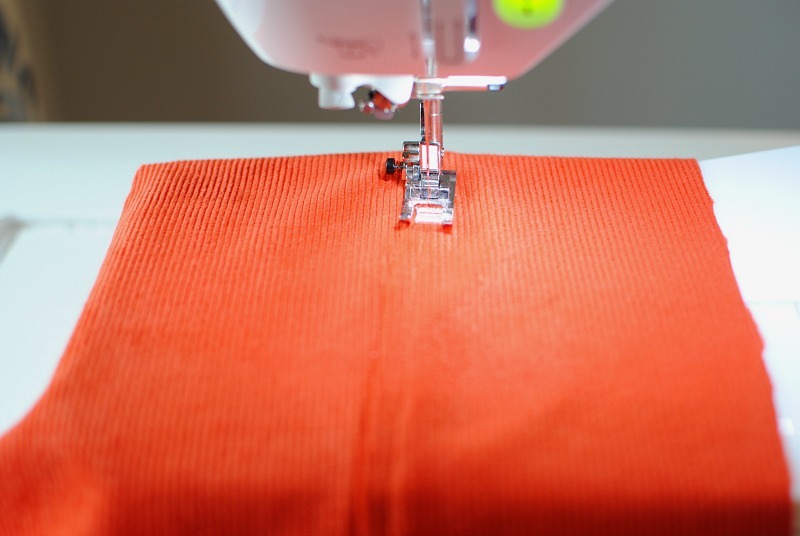 It would be ideal to have the correct length zipper but if not you can just cut the zipper at the top and zigzag stitch a stopper along the top edge. 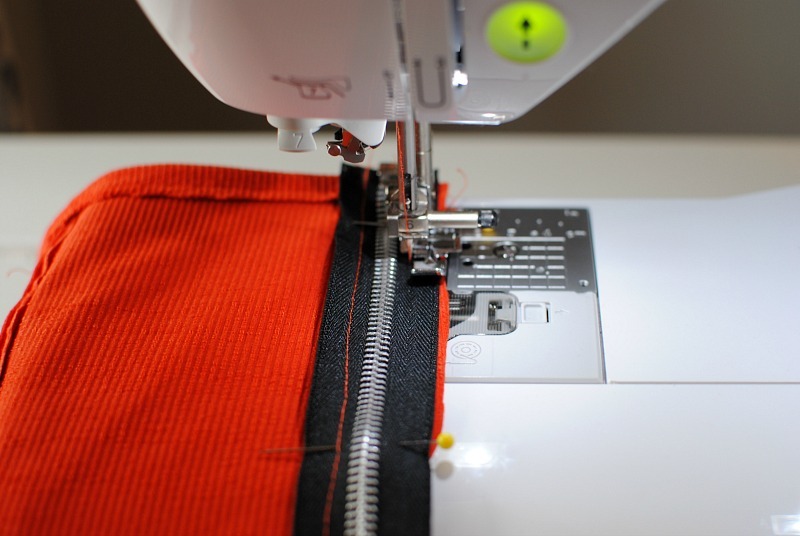 You may want to add interfacing on the center front edges to support the weight of the zipper and avoid waving. Sew the zipper into place using a zipper foot and repeat for the other side. Place front and back right sides together and sew the side seams together. 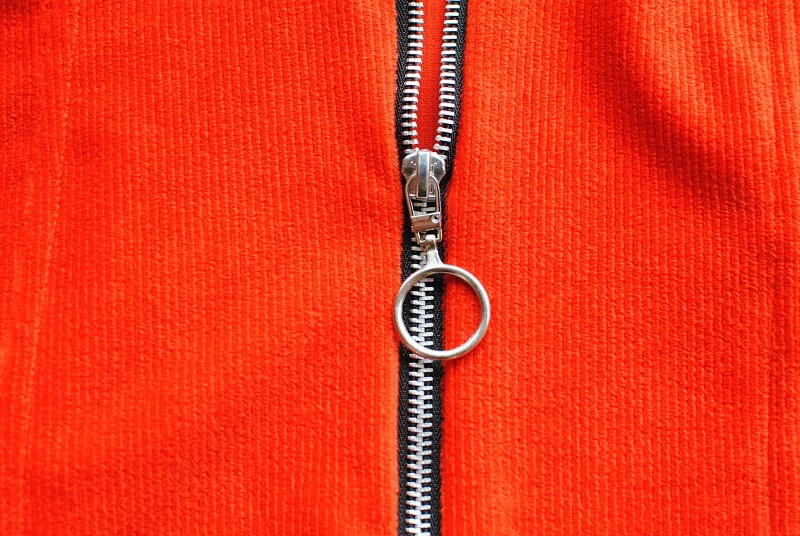 Add a zipper pull like this retro circle to add more detail. Remove the original zipper pull using wire cutters. 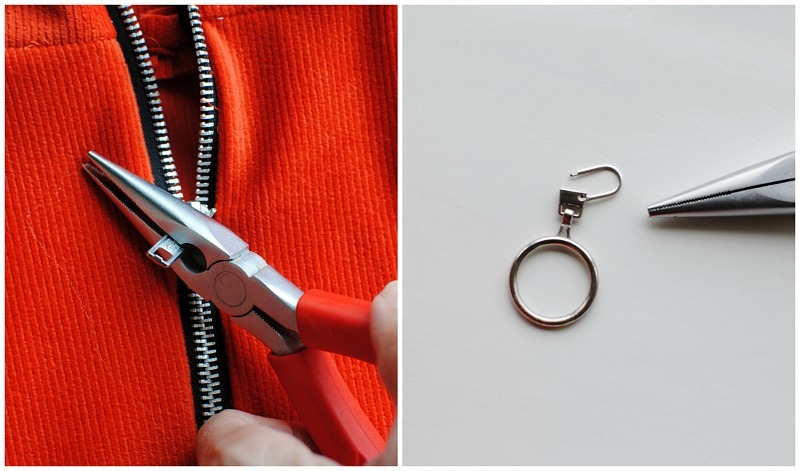 Open the zipper pull with the pliers and attached to the zipper loop. Close with the pliers. That's it, I love the retro look this adds to it. *In collaboration with Make it Coats. Love sewing on corduroy. That is a beautiful color! Actually I didn’t understand what you have indented to say through this article. But I think the matter you have discussed in this article is about the benefits that will arise in the month of September. Keep sharing more dissertation writing service posts here! Nice blog and informative DIY Instruction. Want to tell something about most Offline games apk that is available online and easy to download and also there is a lot of other different things like apps and games you can download and play after without any internet need. I might buy such skirt for my girlfriend. You can visit https://eduessayhelper.org/blog/college-application-essay this site and tell me where can I buy it. Hope to hear from you soon!